Orlando’s attractions are spread out over a wide area, so many visitors choose to rent a vehicle during their stay. When you book with VillaDirect, use our FREE Orlando concierge services to find an affordable, fuel efficient vehicle. 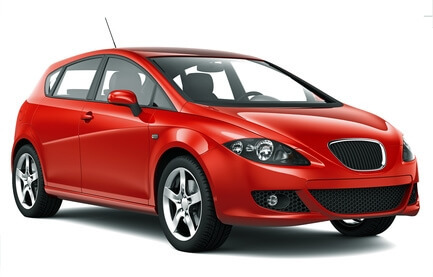 We provide these through our rental partner, Enterprise Rent-A-Car. You can choose from the widest selection of vehicles. From compact gas-sippers in addition to roomy family haulers like mini vans. Enterprise has pick-up and drop-off locations at all major airports and VillaDirect’s travel concierges can reserve a car rental for you and your party. So your vehicle will be ready and waiting when you arrive! Call TOLL FREE (866) 934-9177 for a Travel Concierge!